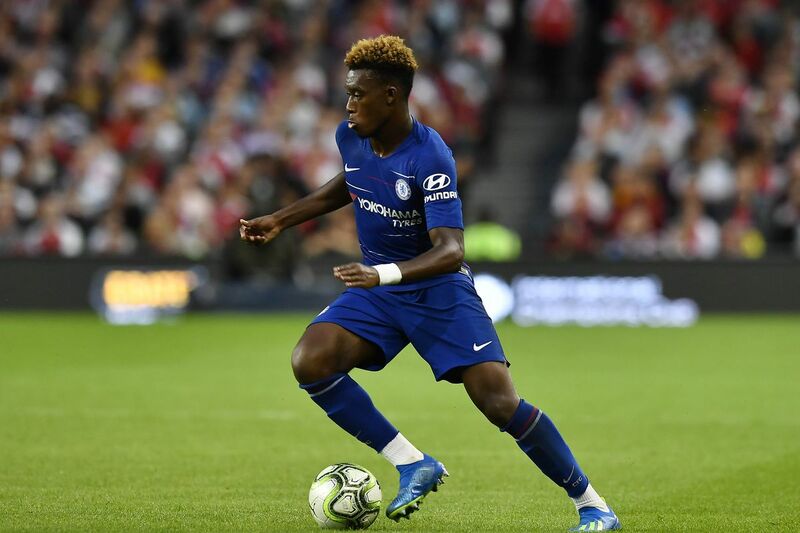 Callum Hudson-Odoi is believed to primarily want a starting role at the club but Head Coach Maurizio Sarri is not giving him as much opportunities as he would like. With several top sides keen on signing and starting the player, it makes sense for the young lad to go out and test himself. Chelsea reportedly have a price tag of £43 million, and there are several top European sides willing to splash the cash on the 18-year old. 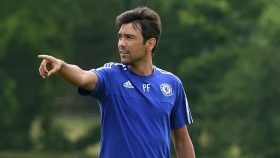 Manchester United and Barcelona are other sides aside the Bundesliga champs open to seeing the youngster leave Chelsea. After making his debut for England last week, there are no doubts in any of the oundit’s minds that he will be a big player for both club and country in the next few years, with fans already heading here in theri droves to register for Euro 2020 Finals tickets as and when they become available. Manchester United want Odoi, Jadon Sancho, Declan Rice and Aaron Wan-Bissaka, as top rated youngsters with a lot of talent and potential. They are supposedly confident they can take Bayern’s place in Odoi’s heart and also lure Sancho from another German side Borussia Dortmund. While that is possible, the year-end could see Phil Foden of Manchester City also move to Germany to get more playing time after struggling under Pep Guardiola at the Etihad. Three of England’s best youngsters! Barcelona, the rumours mills claim, could dispose Malcom to get Hudson-Odoi as the Brazilian is taking time to get settled at the Camp Nou. There would not be a shortage of admirers to take Malcom off Barca’s hands and pay about £36.5 million it costs the club to get him. Selling the player would depend on the options in play and the replacement. Arsenal allegedly have interest in Malcom and might do enough to land him even though Inter, Everton and Tottenham Hotspur are also interested.